Spice-toned, richly sweet. Honeysuckle, pistachio, baking spices, apricot, molasses in aroma and cup. Sweet-savory in structure with balanced, lively acidity; plump, syrupy mouthfeel. The resonant finish leads with notes of apricot and honeysuckle in the short, rounding to spice-toned pistachio in the long. 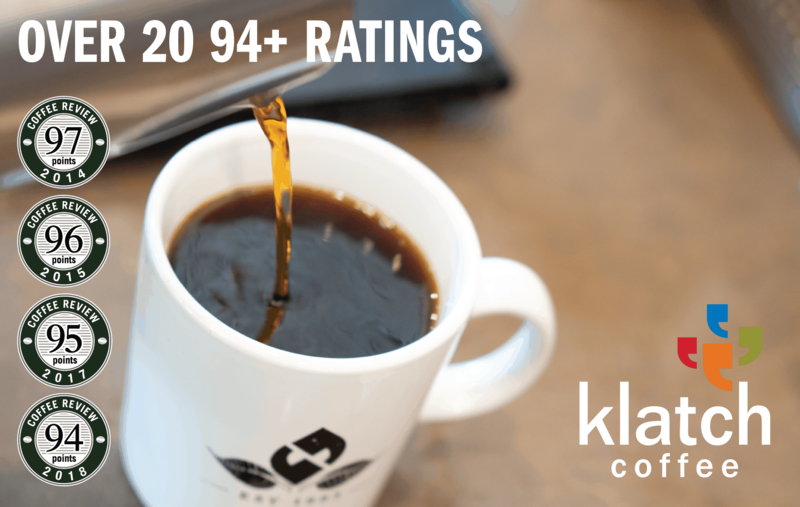 Produced by a cooperative of 1,300 small-holding farmers in Huehuetenango, Guatemala. 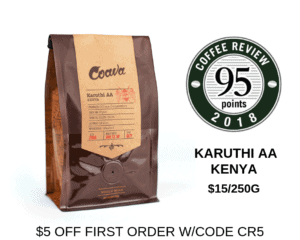 This coffee is certified organically grown and certified fair trade, the latter meaning it was purchased at no less than a minimum price determined by the certifying agency to be economically sustainable for the farmers. Paradise Roasters specializes in micro-lot Arabica and Robusta coffees from Asia and other emerging origins. 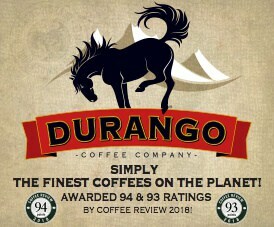 The company prides itself on quality and freshness, craft-roasting coffees in small batches only after orders are placed. Visit www.paradiseroasters.com or call 763-433-0626 for more information. 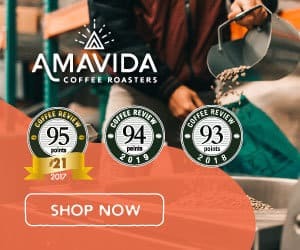 The Bottom Line: An intriguing Guatemala cup, classic yet idiosyncratic, redolent of stone fruit and sweet nuts, and an excellent value at $11.95 for 12 ounces.